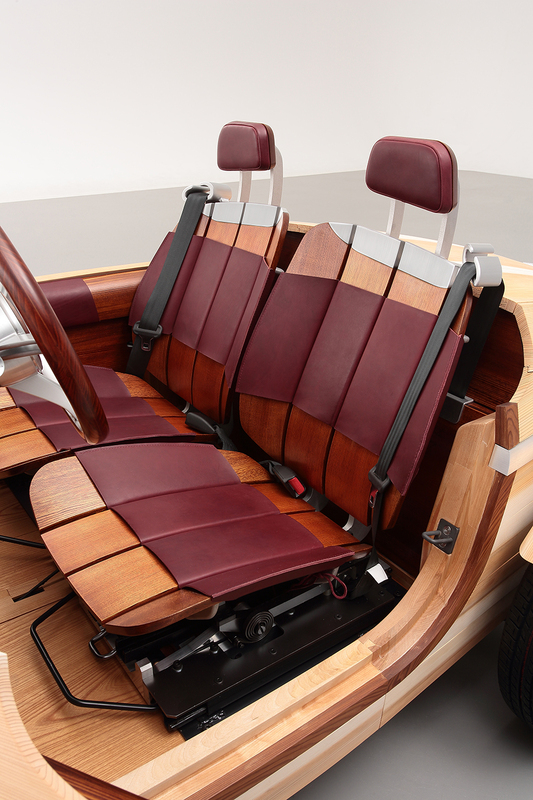 The autonomous functions of the car and the activities it allow on board are the starting point for design considerations. 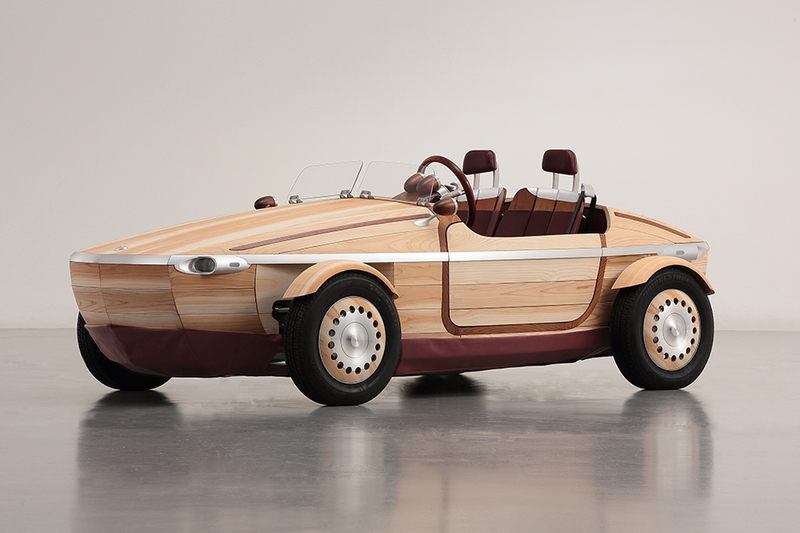 Currently being tested on French roads, is an autonomous, electric and connected vehicle packed with technology to improve the in-car experience and redefine travels. 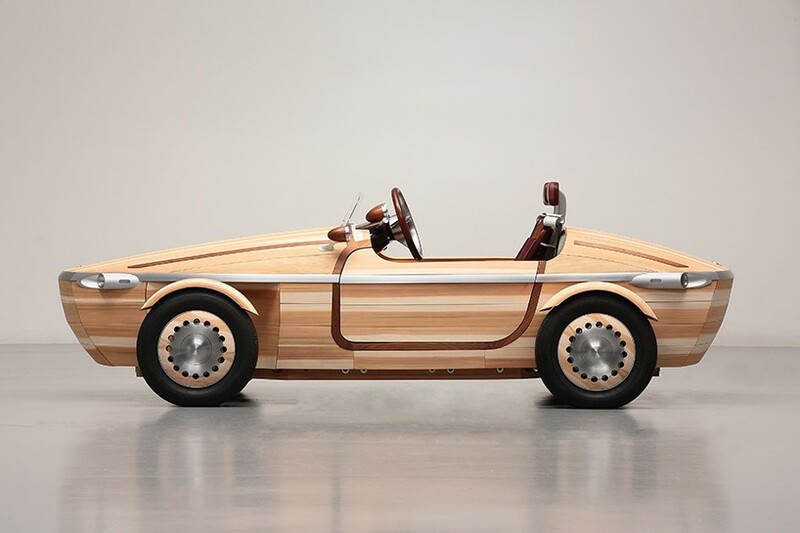 Renault reached a new milestone in sharing its vision of the future with the new SYMBIOZ Demo car; the first Level 4 prototype bringing to life the SYMBIOZ concept-car unveiled last September at the Frankfurt Motor Show. 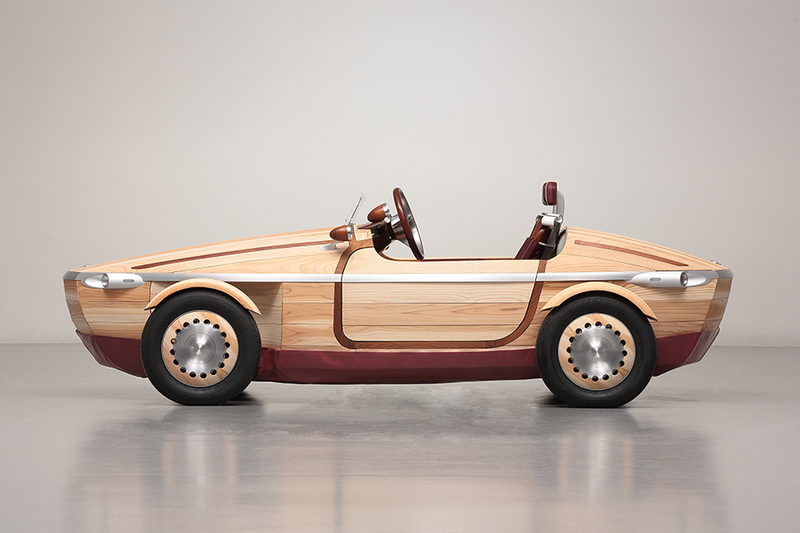 A prototype launched through Renaults the development of an exploratory “object” project two years ago, embodying its vision of the automobile for 2023. 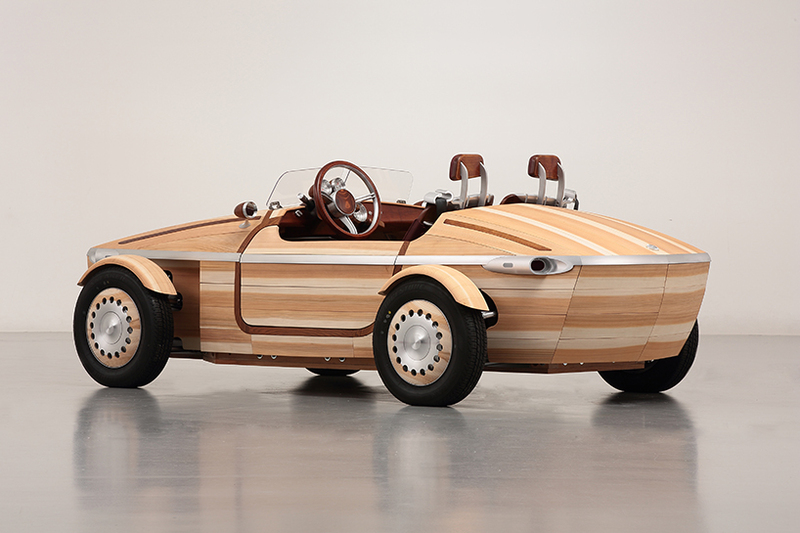 It would explore the vast territory of the future of personal mobility, leaning heavily on automation to move it around. 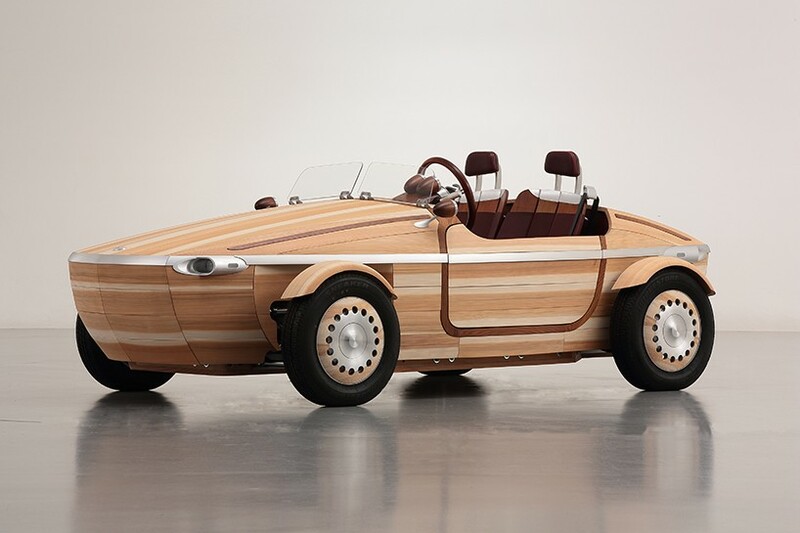 Electric and connected, the futuristic prototype draws on the three pillars of innovation by Renault to usher in an all-new on-board experience. 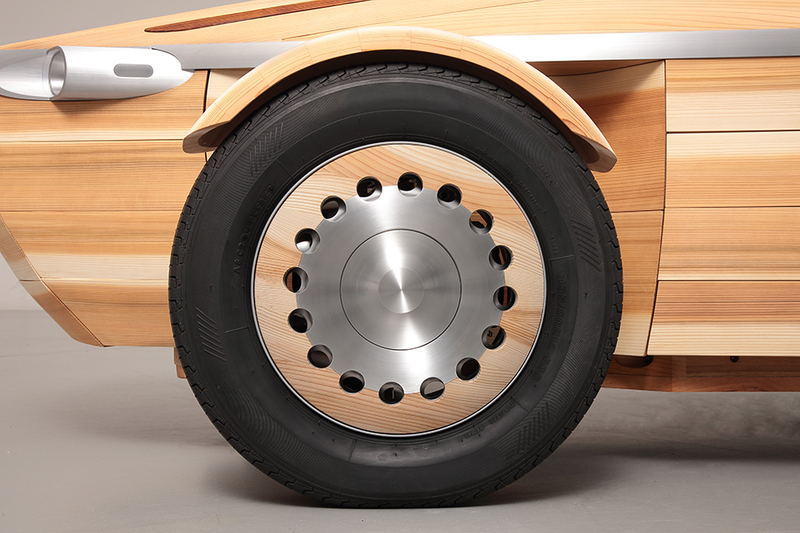 And the back end of of the concave edges. 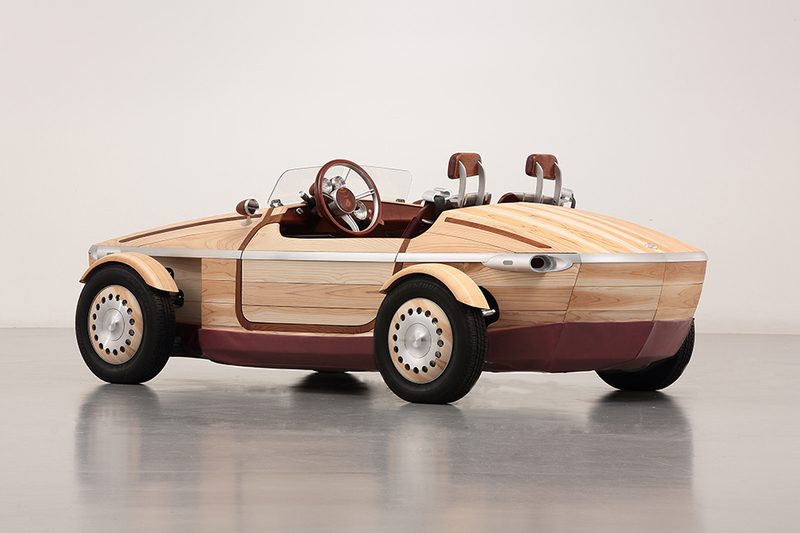 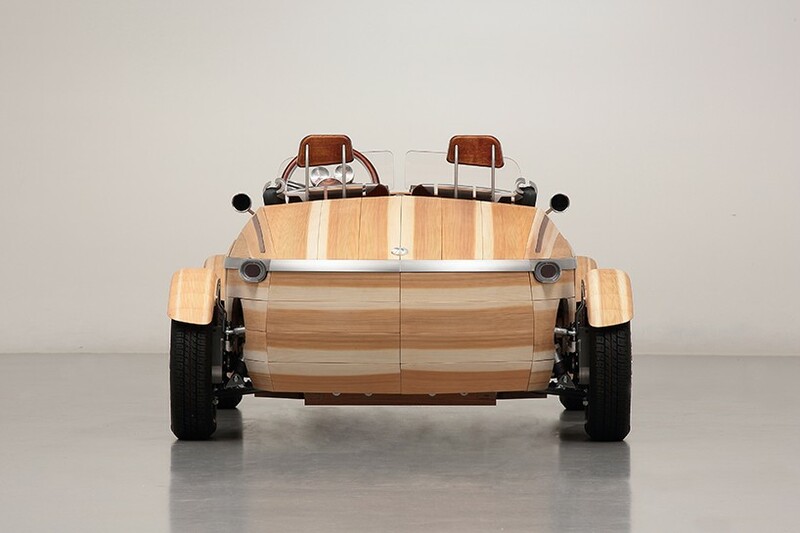 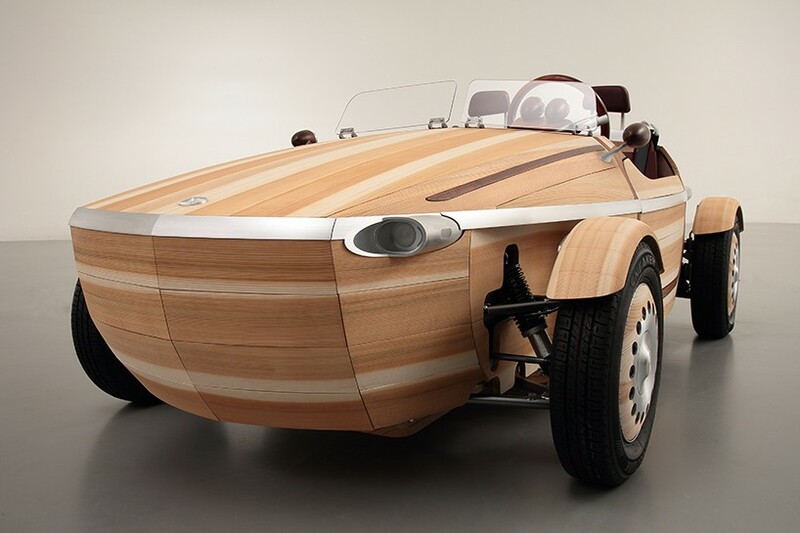 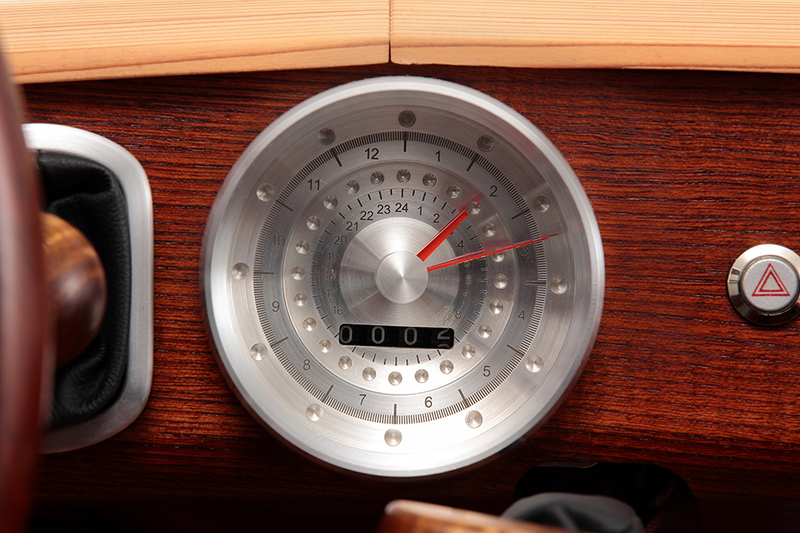 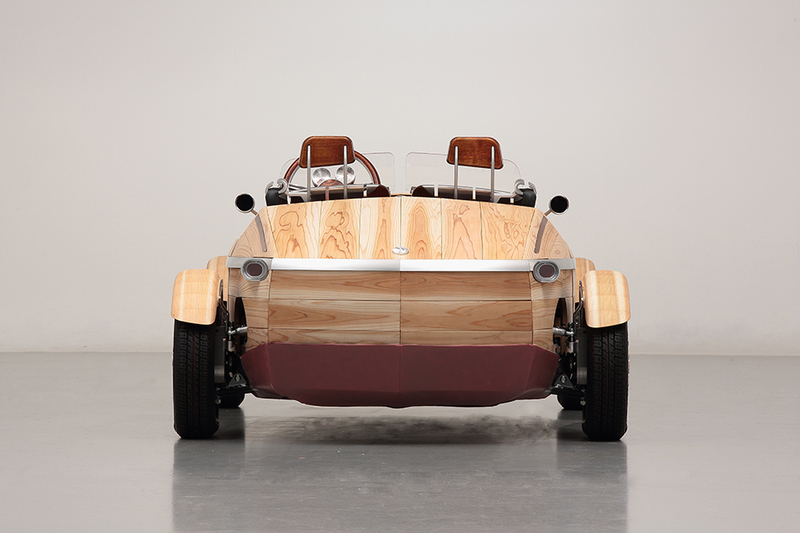 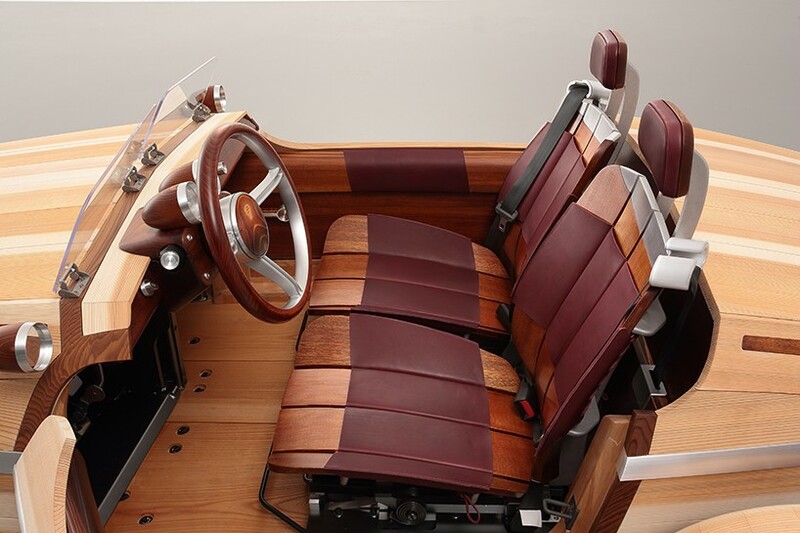 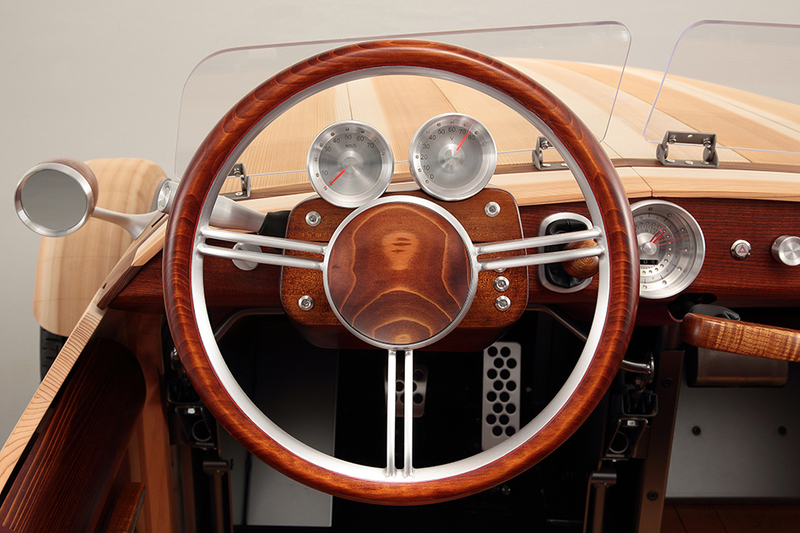 Concept cars are nothing new, even the ones made out of wood. 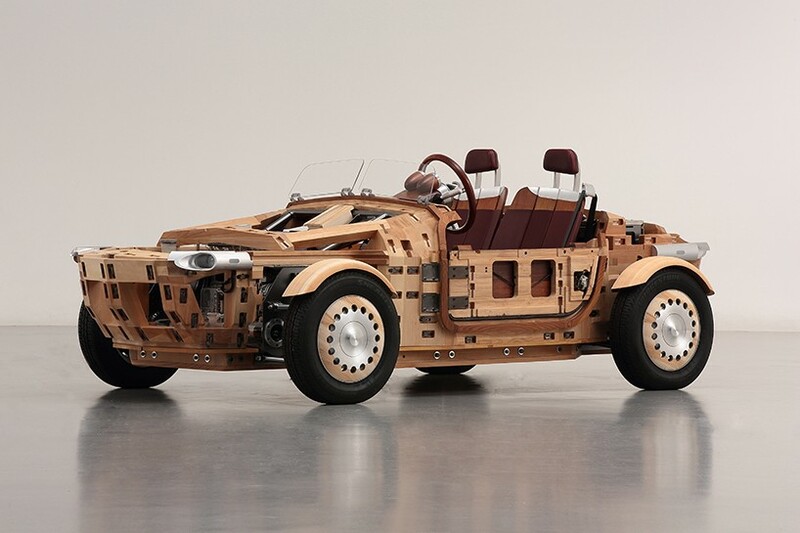 But, the engineers at Toyota (kenji tsuji and his team) took it one step further with this one. 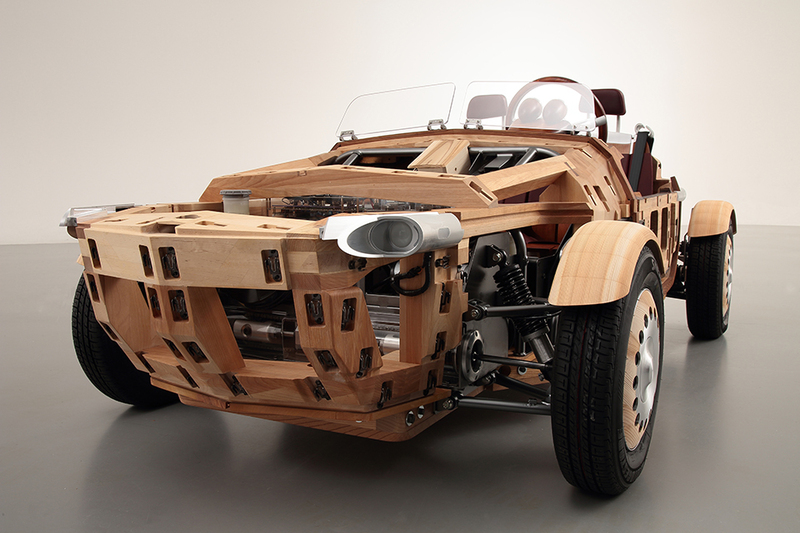 The Setsuna it is called, is made out of wood using the Japanese technique of Wood joinery. 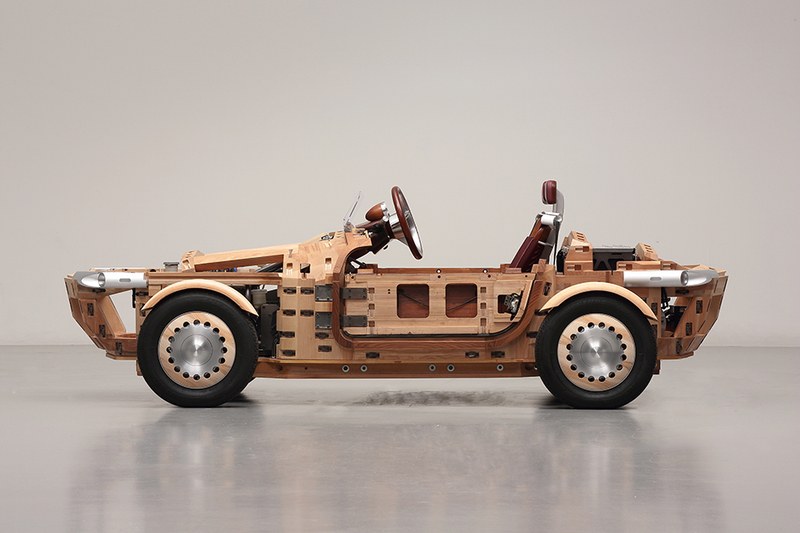 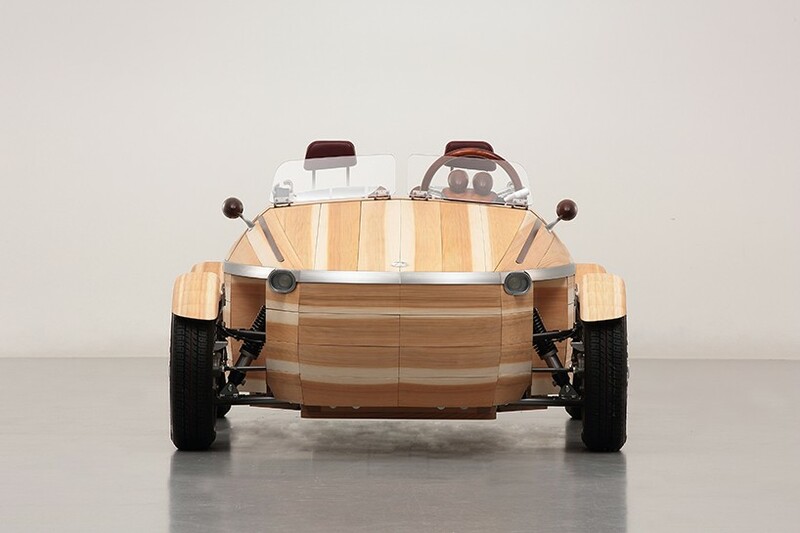 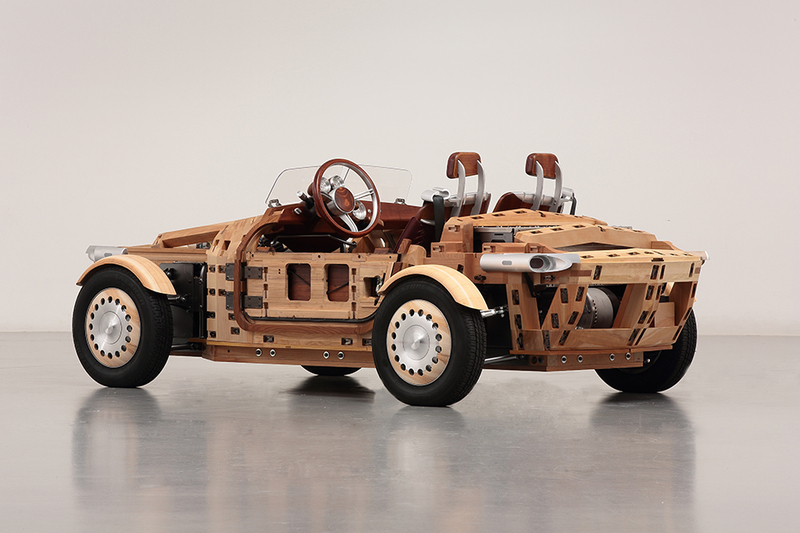 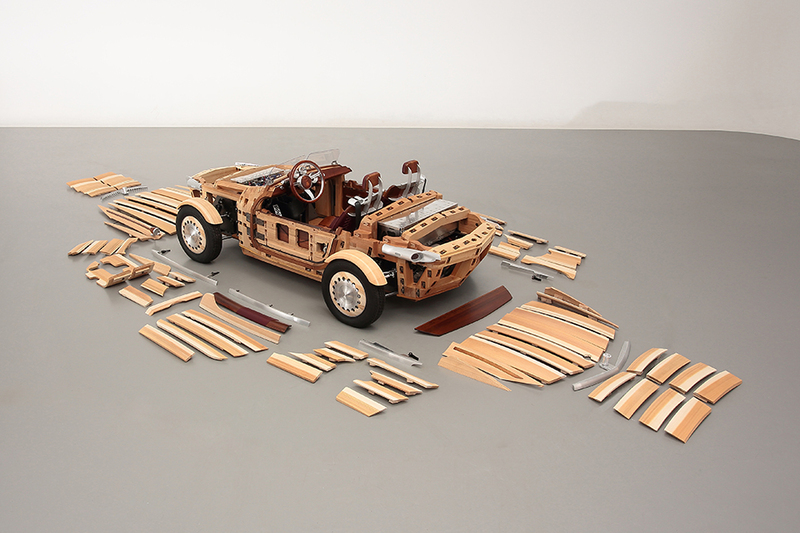 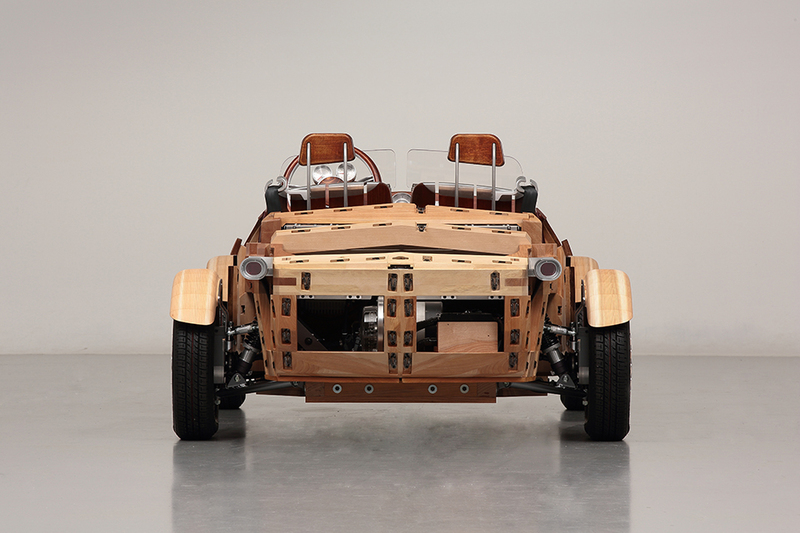 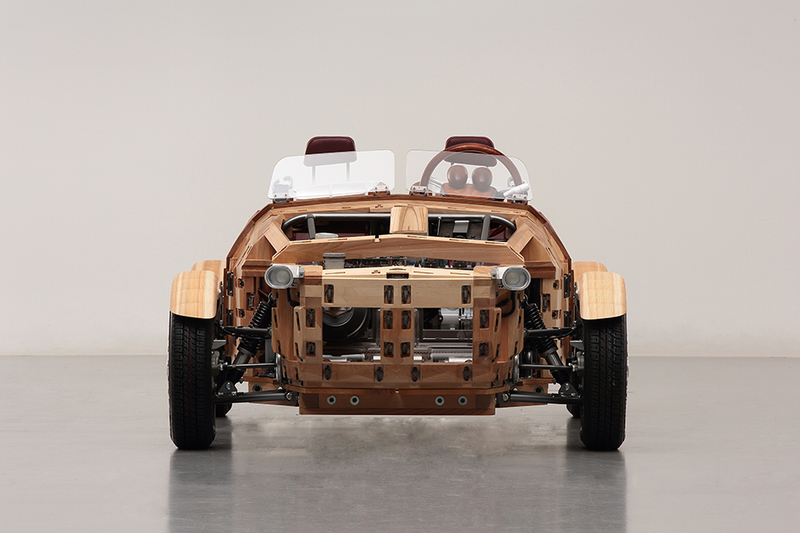 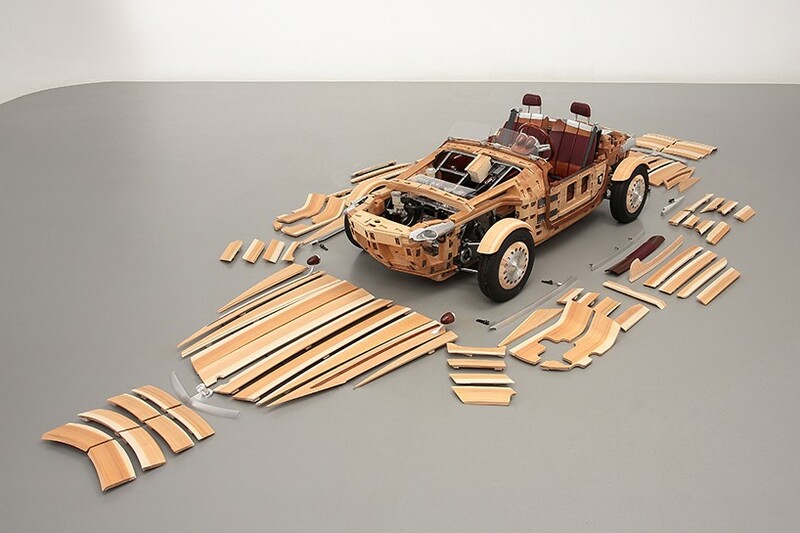 The toyota ‘setsuna’ concept is a fully functional car, with body made out of 86 panels of wood pieces with no external binder, like a nail, or a gum holding them in place. 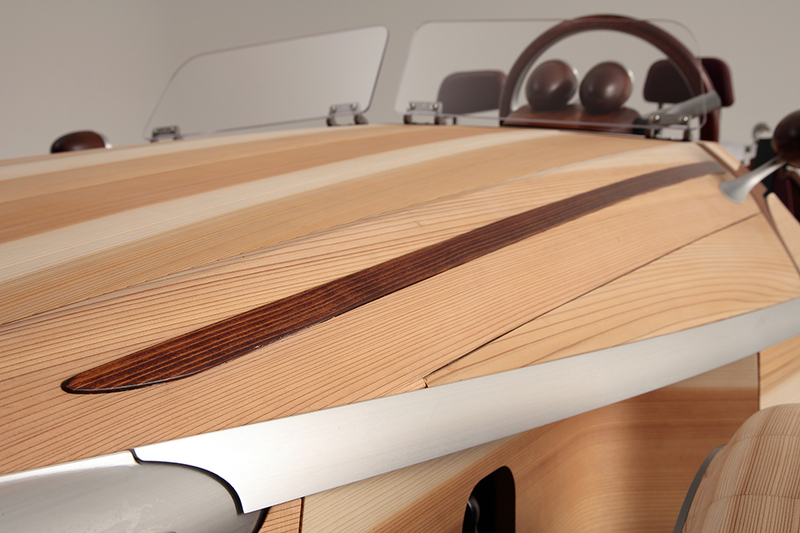 Every single piece was hand crafted to fit in with the design, and it debuted at the Milan 2016 design expo. 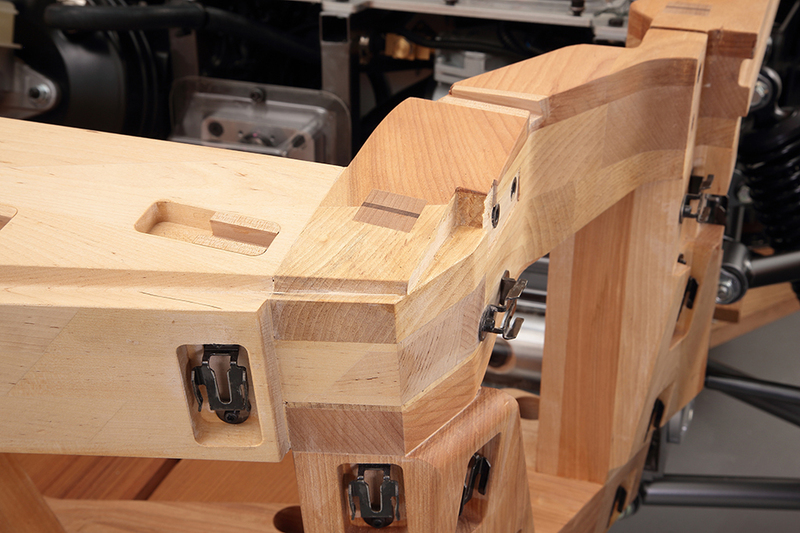 The team used traditional japanese techniques such as ‘okuriari’ and ‘kusabi’ so that the wood could be joined without nails or screws. 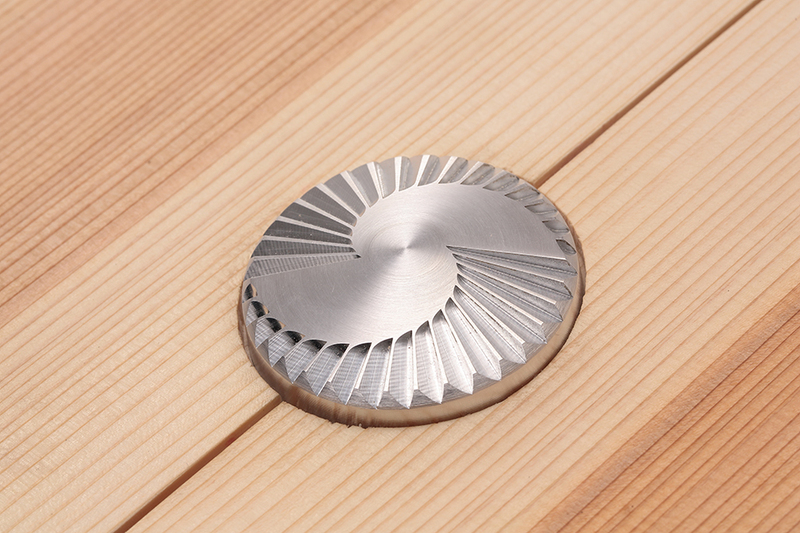 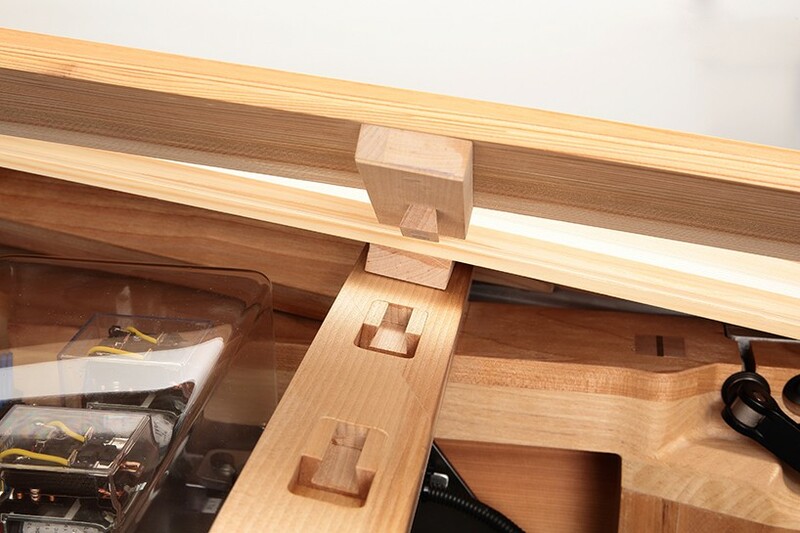 ‘okuriari’, which allows the exterior panels to be fitted and taken off without using any nails, not only increases the strength of joints but also makes it possible to make partial changes to dovetailing and mortise joints if the fastenings have worn down. 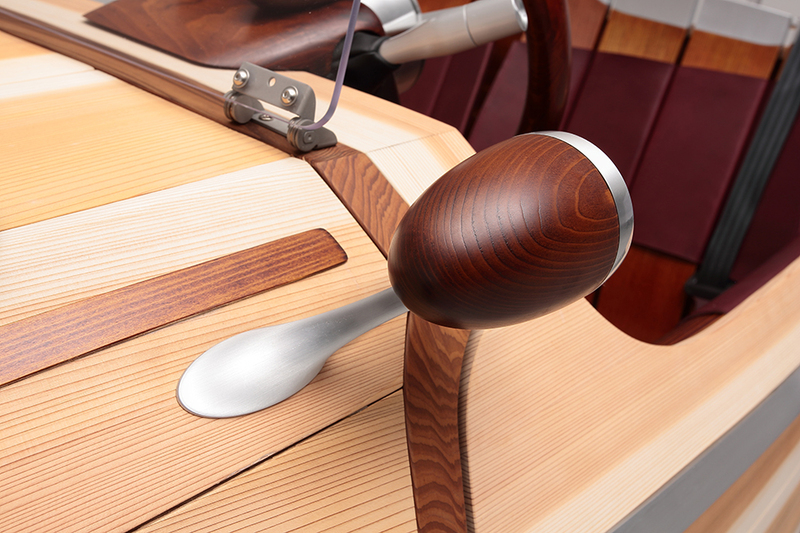 Here are some of the pictures of the Setsuna: enjoy.